If I had wanted to this could have been the shortest blog post I’ve ever written because four words sum up my feelings on this product…..I ABSOLUTELY LOVE IT!!! So yah there you go, see you later…on to the next post, but no seriously let me tell you why I love it so you can decide for yourself whether it’s something you might like to try. 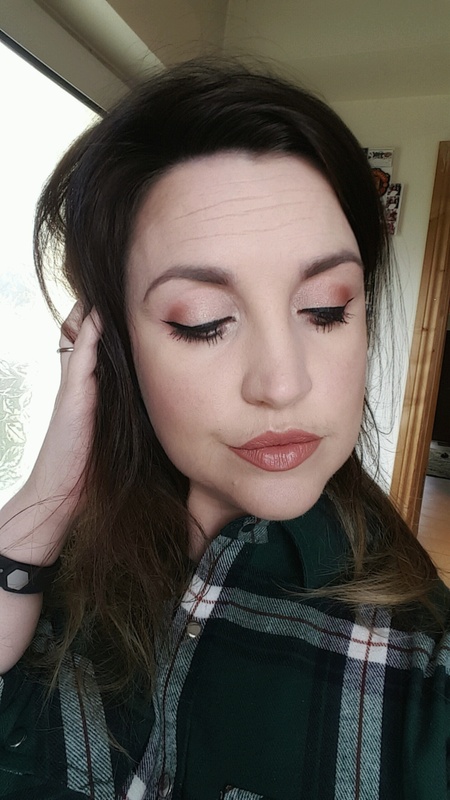 On Thursday the 9th of March I bought a ticket for a Benefit Masterclass in Brown Thomas Cork. The Masterclass was with the wonderful Benefit Makeup artist Mike Standen and it was to help show us exactly how gorgeous and versatile Galifornia actually is. After that I was hooked, Mike created such a stunning Summertime look, using Galifornia on both the eyes and the cheeks. Now I’m no stranger to the concept of using Benefit cheek products on my eyes and in case you don’t know this, Hoola Bronzer makes the most gorgeous transition colour ever so go and try it ASAP!! So unsurprisingly on the night I bought myself a Galifornia of my own. On top of being the most gorgeous coral pink shade it has a gold iridescent overlay which adds the tiniest amount of highlight to the product, not so much that you look like a disco ball but a gentle amount that makes your skin look healthy and fresh. This blusher also smells absolutely incredible, I know that that might sound funny but from the moment you open the box it smells like sunshine, it’s so uplifting. At the risk of sounding ridiculously cheesy here, this product just makes me happy!! 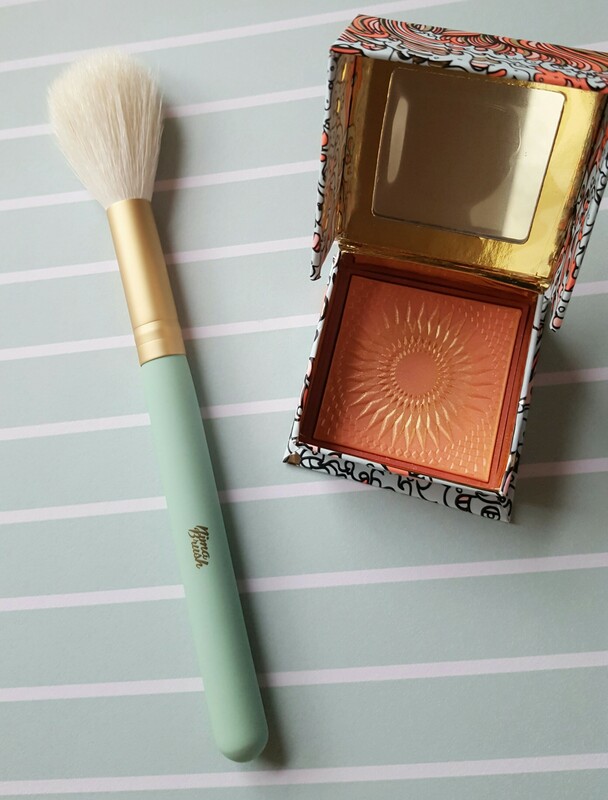 It is so much fun, it’s a stunning colour, it smells beautiful, the packaging is to die for, I think it’s my most favourite Benefit boxed blusher release since Dandelion. 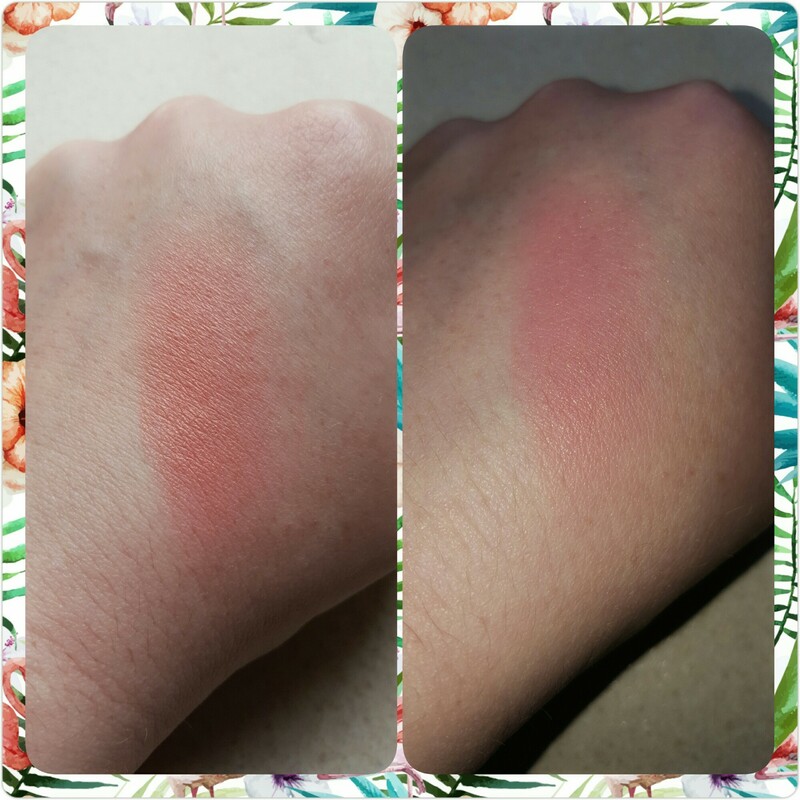 Priced at €34 it’s an excellent investment in my opinion, it’s a very versatile product and I know from having Benefit boxed blushers over the years they last for yonks…happy days!! Will you be purchasing Galifornia? Do you have any other favourite Benefit blushers? Next postBlue Sky Tag- 11 Questions!!!! Have a look on my Instagram today and see the blusher box set they’ve launched including this one!! I definitely recommend going in to have a look at the product in person. I’ve yet to see a photo to do it justice!! 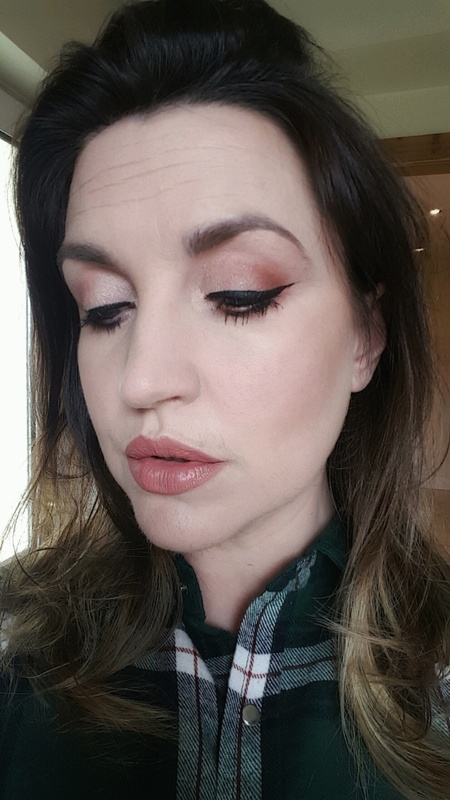 So here's a little close up of the look I created yesterday using all @artdeco_ireland products (except for my foundation/concealer) If you fancy a run down of all of the products used then check out the IGTV videos in my previous posts. It's a brand I hadn't used before yesterday but wow, first impressions are excellent!!!! Here it is....the lipstick that launched a hundred question 😂😂 This beauty is the shade No.36 Summer Lights and it is from the Lip Jewels collection from @artdeco_ireland I dont have full list of stockists before you ask 😂 but I do know that this Limited Edition collection is being stocked in selected @lloydspharmirl Nationwide. Also check out my IGTV videos from today on my feed to see what it looks like on. So here it is, the first of the videos I created with the help of @anythingbutmarzipan. It's a little skincare prep before makeup video using some of my favourite bits from @pixibeautyuk I really, really love their Rose based skincare, it suits my sensitized skin perfectly. Those bits were very kindly gifted to me but anytime I go to buy Pixi, I generally head to @cloud10beauty as I try to do the best I can to support Irish businesses.